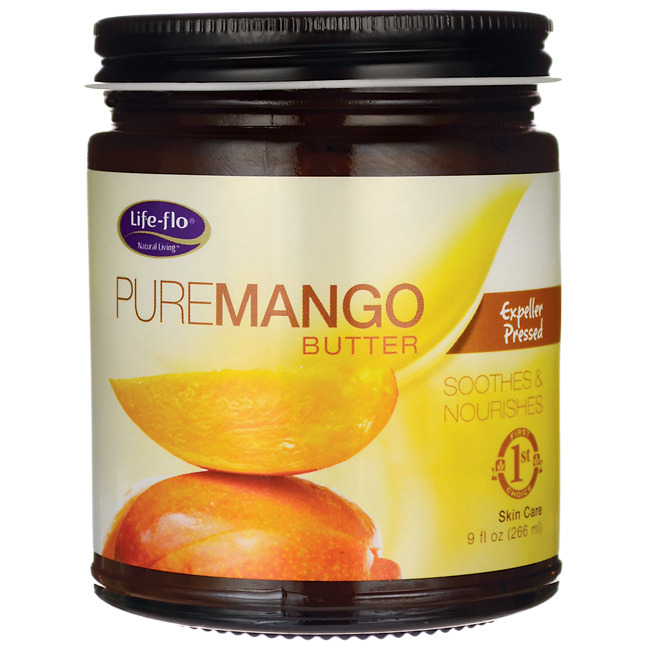 Mango butter has been traditionally used in the rainforests and tropics for its skin softening soothing and moisturizing properties. A natural, emollient butter that is perfect to use as a lip balm, cuticle balm, hand cream and all over body lotion. It helps protect against dry skin and improves the appearance of fine lines and wrinkles and helps moisturize and restore skin elasticity.